Map Roaming and kill pressure. Hitting a champion with 3 separate attacks or abilities in 2s deals bonus adaptive damage. All movement Speed bonuses are 8% more effective on you. Thanks to his passive, Bard is able to easily proc electrocute for huge burst with either Auto->[Q] or Auto->Auto. Once you've collected 5 chimes Bard's passive auto attacks slow, proccing Cheap Shot. Paired with Bard's [Q] you'll be permanently slowing and dealing True Damage to any target you wish. 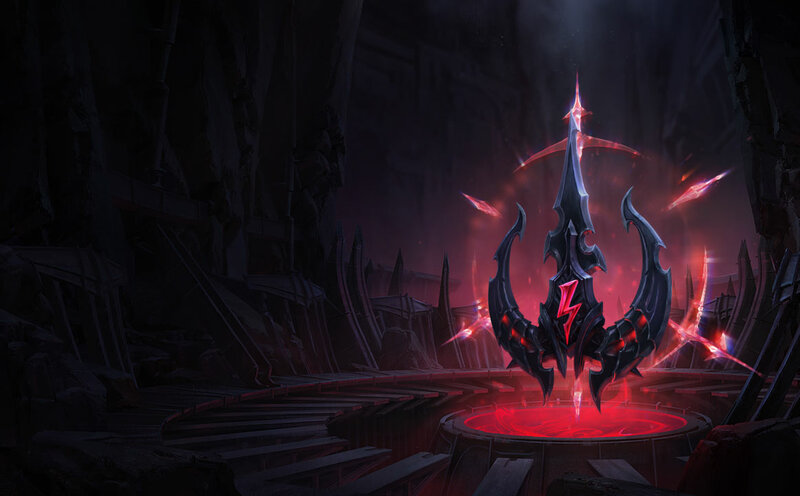 Zombie Ward is a great rune choice in this slot as it synergizes well with Sightstone and Bard's natural roaming nature, allowing him to get deeper wards more often. Relentless Hunter further empowers Bard's ability to roam the map, collect chimes, and get to any fight. If you're expecting to invest in teamfight items (Locket/Redemption) early you can take Ingenious Hunter here to try and abuse their massively lowered cooldown. Scorch on Bard empowers your early laning phase trades to do big damage with kill potential with sustained harass damage. 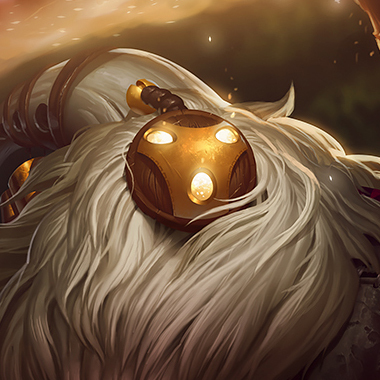 Bard heavily relies on his ability to roam to pick op Chimes throughout the game. The bonus Movement Speed from Celerity pairs well with Relentless Hunter to help you get around the map and get to those chimes quickly.